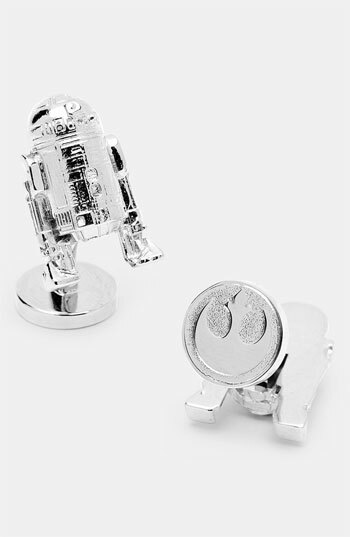 Geeky & Novelty Cufflinks — Anna Akbari, Ph.D. Programmable iCufflinks with LEDs Do you remember at some point around the turn of the millenium when programmable LED clothing became a thing, like those tacky scroll-text belt buckles? 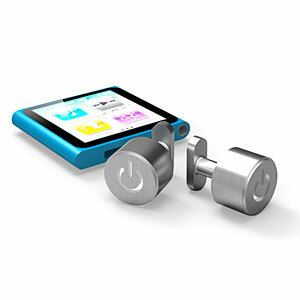 Well, along with the rest of us, LED accessories have grown up a bit and settled down. 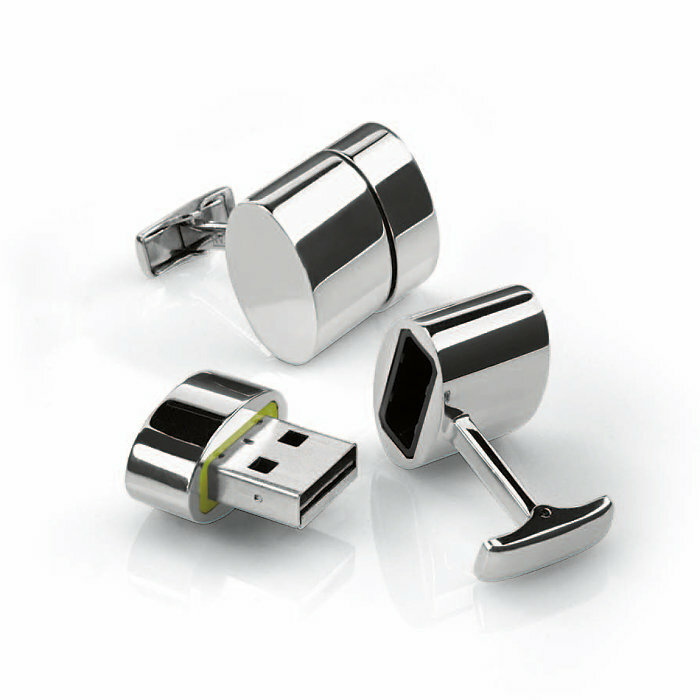 These cufflinks are a great example. The animation was reverse-engineered from the “breathing” sleep light on MacBooks and the like, and glows softly in the shape of a power symbol. It’s a subtly nerdy touch that will look super classy when you dress up, but still make you geek out with the fact that you’ve basically turned your sleeves into GIFs. 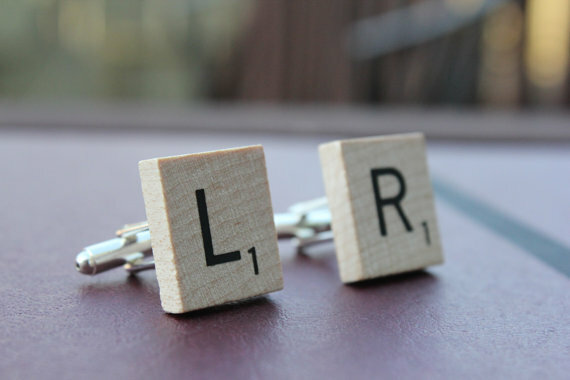 Jezebel Charms Literary Cufflinks In the days before video games, Internet forums, and circuit boards, geeks took a different form: the literary nerd. Of course, this trait (and literature itself) have been passed down through the generations, and some of us today still find our hearts aflutter at particularly moving arrangements of words. 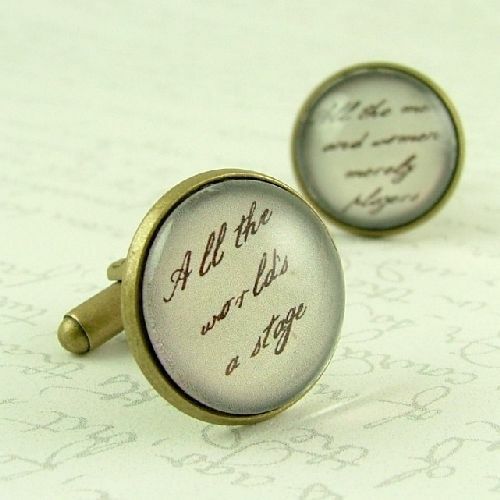 If you (or a man in your life) are one of these people, be sure to check out Jezebel Charms, whose cufflinks feature classics from Sherlock Holmes to Shakespeare.